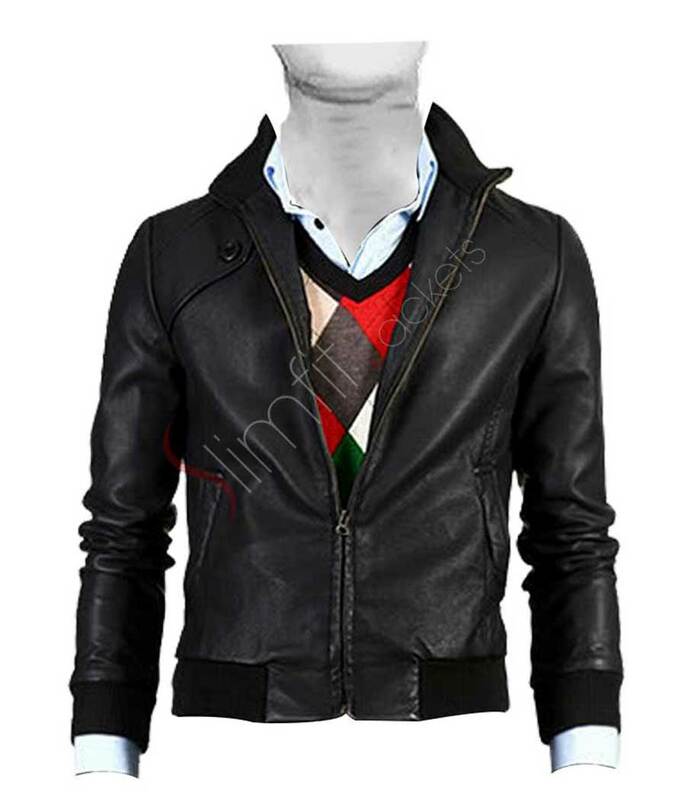 Slim fit casual rider leather jacket is an item that every fashion thirsty soul needs to fade away its thirst. From elegant design to sophisticated look and everything in between, this jacket has it all. 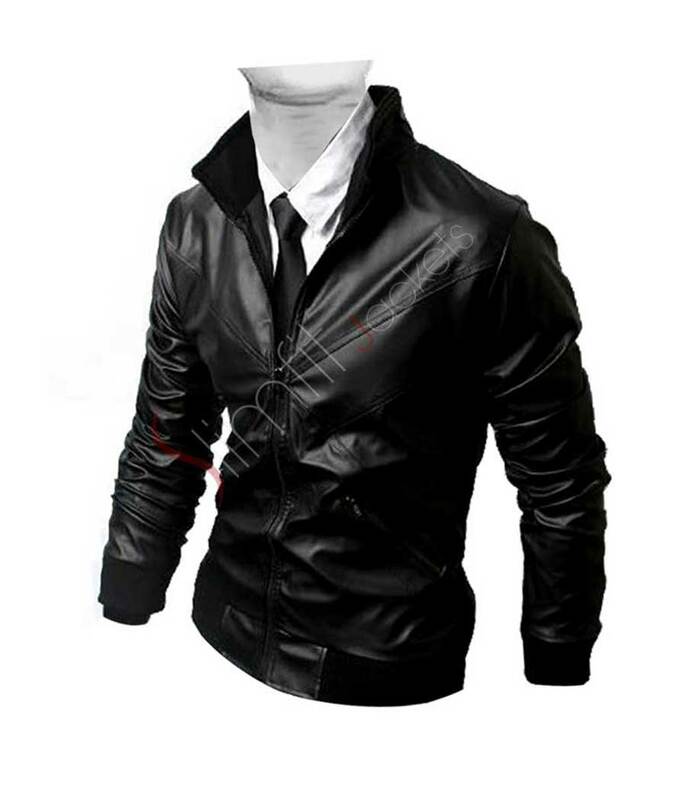 You are destined to be the center of attraction while wearing this product. To get your hands on it, place your order online at our store.